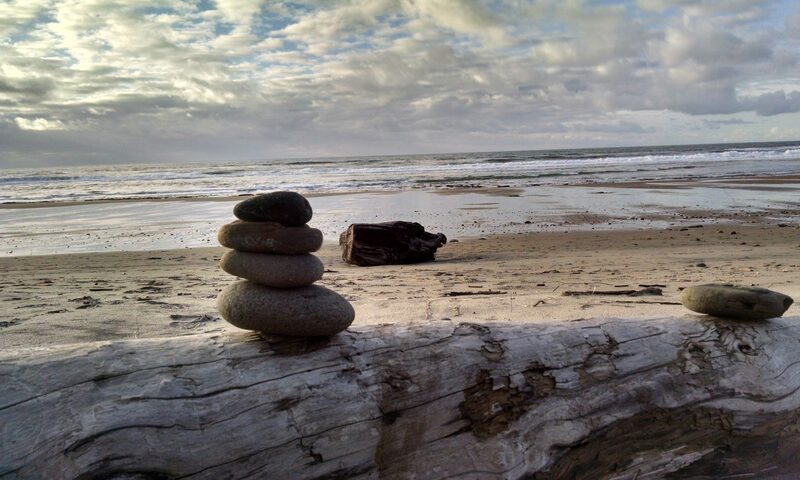 Stacking Stones Writers – Write now! Continue reading "The Rhythm of Writing"
Continue reading "Be a Gutsy Writer!" Continue reading "Write this! Photo Friday 3.12.19"
Continue reading "The Balancing Act – Writing and Life"
Continue reading "Jump Start for Writer’s Block"
Continue reading "Write This! Photo Friday 4/5/2019"